With the Greenville University Bass Fishing fall season coming to a close soon with only one event remaining, a new series called Faith and Fishin’ will begin in order to learn more about each of the anglers in a spiritual way. 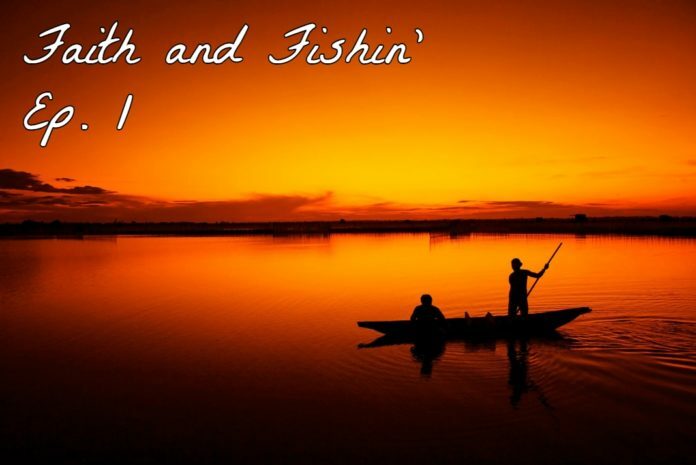 Faith and Fishin’ digs into the spiritual life of some of the anglers to learn more about them and find some common ground between us. Greenville University is a Christian school that is very open to talking about faith and God, so this series is appropriate for our mission. Faith and Fishin’ Ep. 1 – Chris Brooks. Media by Klaiton Wolff.